Regular visits to general dentistry, major oral health issues can be detected and fixed. General dentistry is oriented towards prevention of diseases. It helps people avoid the progression or formation of oral diseases by putting importance on oral health and hygiene. If left untreated or unchecked, teeth become damaged and infected so it is always wise to have regular dental check-ups. With the advancement in technology and study, use of fillings has changed exceptionally. 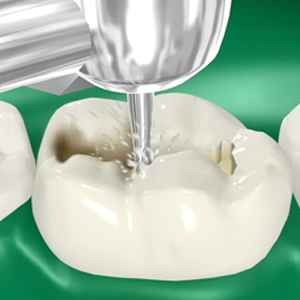 Instead of using mercury or silver to fill and treat cavities, composite fillings are used which have the same colour as that of the tooth. This makes them less prominent unlike the silver or mercury fillings. 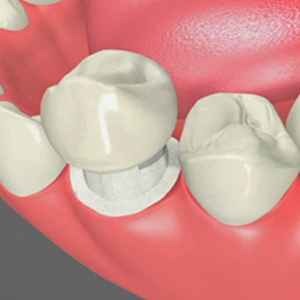 Crowns completely encircles a tooth or dental implant which gives them back their shape and colour. Generally this treatment is used to change the appearance of the tooth and make them more attractive. Though this procedure has become quite rare, it is used by dentists to remove tooth that can improve oral health. 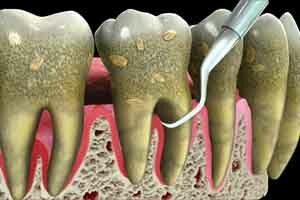 Usually tooth decay, infection and crowding are common reasons for extractions. 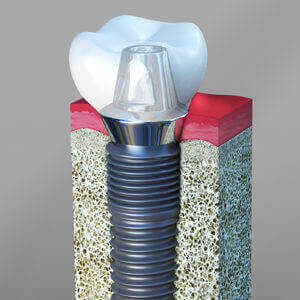 Dental implants are artificial tooth roots that act as a lasting base for replaced or fixed teeth. They last longer than dentures, crowns and bridges and are perfect for patients suffering from falling or missing teeth and dental problems. What make dental implants comfortable and safe is because they function like regular, natural teeth. 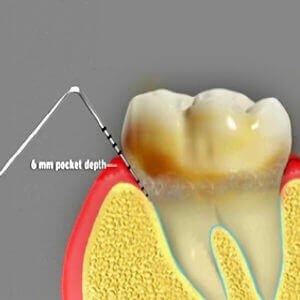 There are some deposits that get embedded deep into the teeth which cannot be removed by flossing. Dentists go for Phophylaxis, which is a dental cleaning treatment and is recommended to patients to avoid future oral problems and diseases. Scaling procedure can be completed in multiple visits which depends on the quantity of tartar present on the teeth. This procedure is very common and is done to prevent gum diseases.